Father's Day is June 16th. Shop personalized stationery and gifts today and give your dad something special. How would you describe your husband, dad, uncle, or grandfather's style? Shopping for a father-figure can be tough; it's difficult to determine what they want to receive as gifts. If you know your recipient's style, a good start is matching a gift idea to reflect their personality. When it comes to personalized stationery, FineStationery.com offers hundreds of designs by the top stationery brands to fit every stationery style. Now is the perfect time to shop for great gifts for dads. 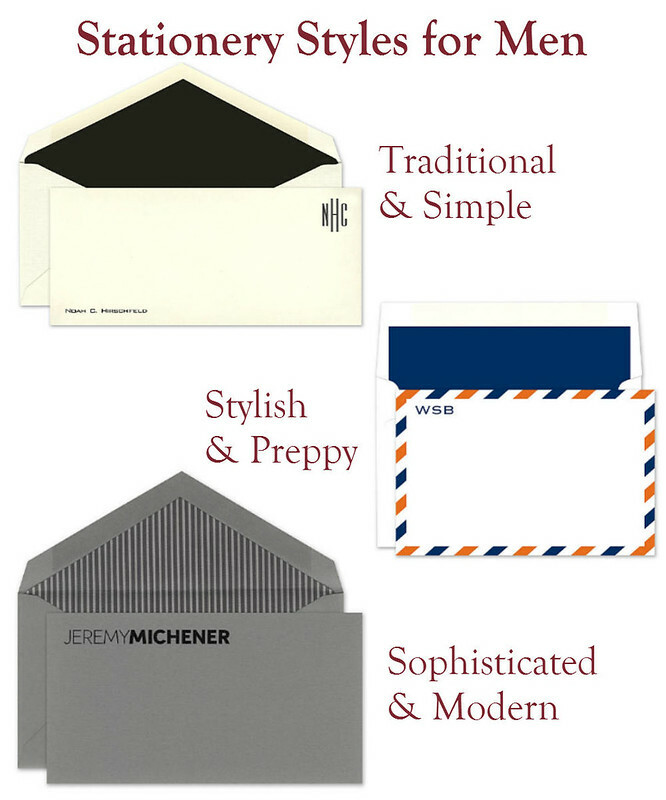 Whether he is in need of new personalized business cards, personalized note pads, or personalized stationery, everything can be found in hundreds of design options at Fine Stationery.